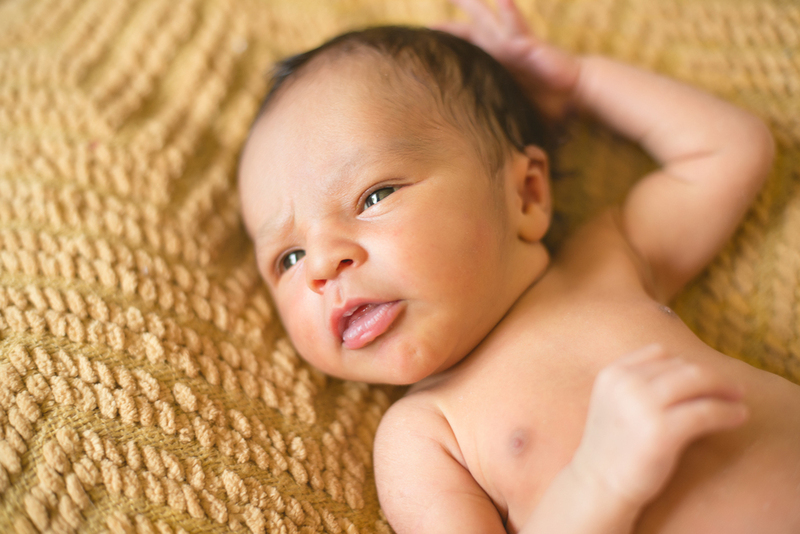 This was the first newborn shoot I have ever done where the baby was awake. 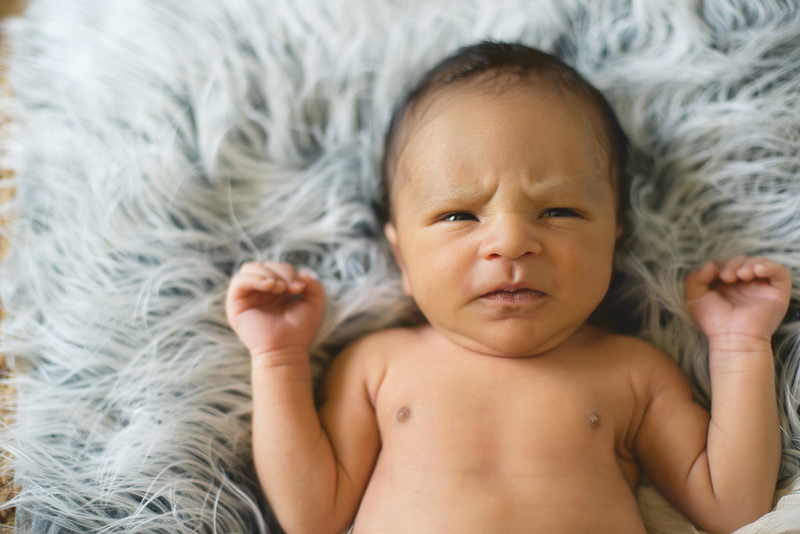 Photographing the (mostly) awake newborn brought some challenges with it, but I think it payed off big time, as these are some of my favorite newborn photos to date! I still managed to capture some of the traditional posed shots(and of course the detail shots), but the in-between movements where baby is actually awake are my favorites. 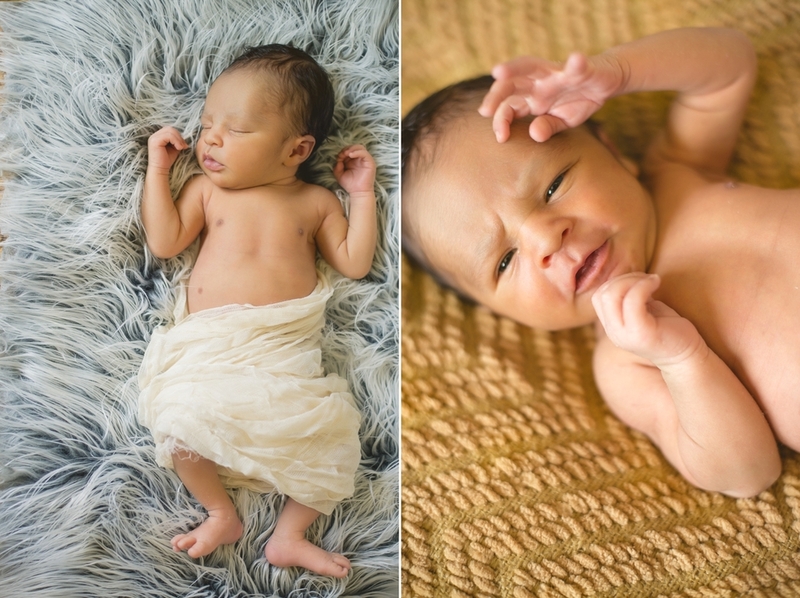 This shoot has inspired me to focus more on Lifestyle newborn sessions, because these photos showed me there is nothing more adorable than the natural beauty of a newborn just being a newborn. 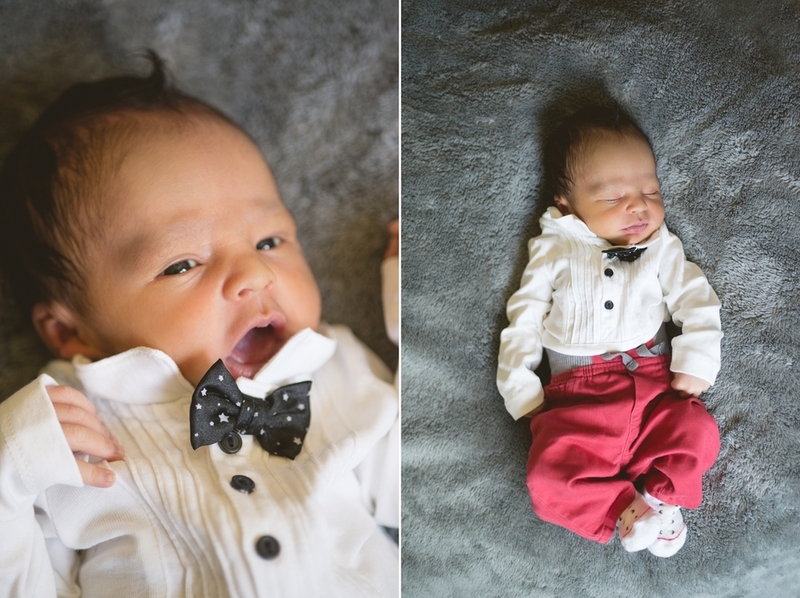 I can't wait to book more of Lifestyle newborn sessions!